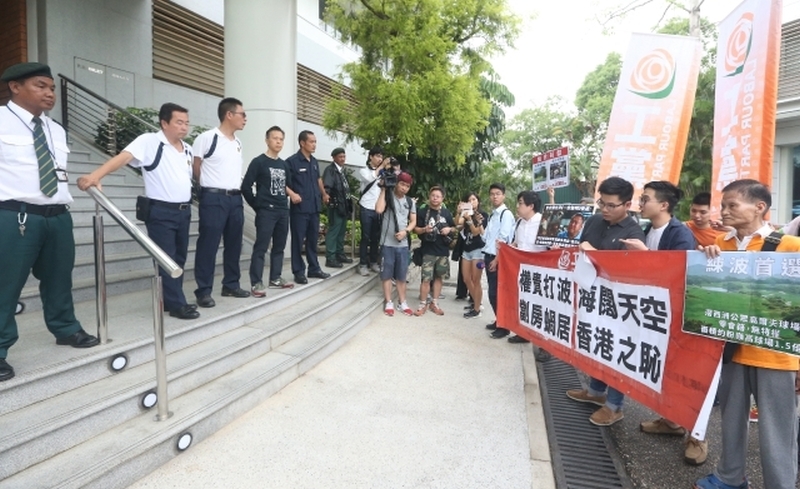 A Labour Party member was beaten up by a man as the party protested outside the Fanling golf course on Friday. 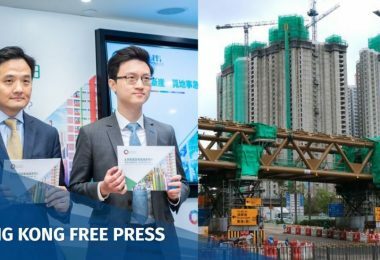 The party staged its protest after the government launched a five-month consultation on future land use, which included an option to develop the Fanling golf course. The golf course occupies an area bigger than the town of Tsuen Wan. 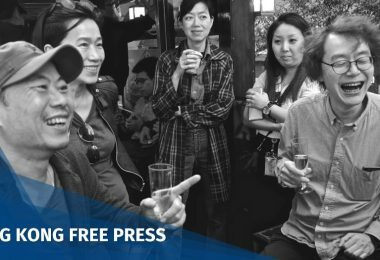 The Hong Kong Alliance of Golfers – a group of golf players, industry members and celebrities – hosted an event to rally support for the golf course’s preservation on Friday. A few Labour Party members demonstrated outside in support of developing the land for housing. The party’s members were blocked from entering the golf course. 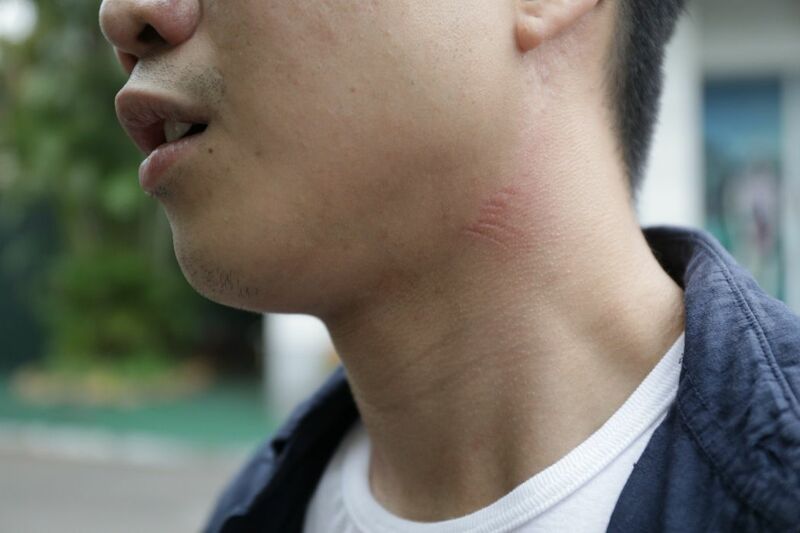 During the confrontation, a man grabbed the neck of Labour Party member Oscar Lo, pushing him onto the ground before leaving the scene. He was wearing a polo shirt bearing the logo of the Hong Kong Professional Golfers’ Association. “I don’t know who he was, and then he suddenly assaulted me,” Lo said. Lo said he wished to enter the venue to speak to Eric Tsang, a well-known actor who is a member of the Alliance. 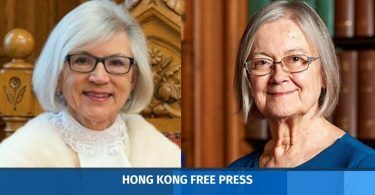 The Alliance said Tsang would attend the event, but he did not show up. 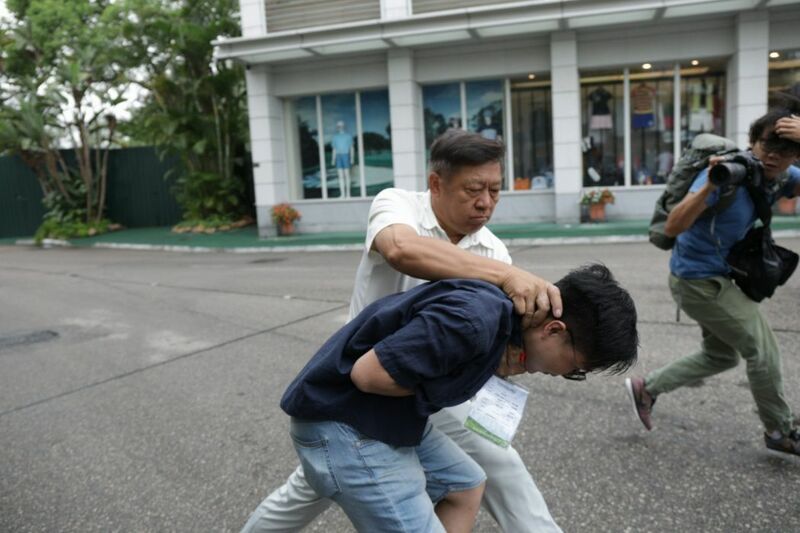 Labour Party chair Stephen Kwok said their members were protesting peacefully, and expressed shock at the violence. 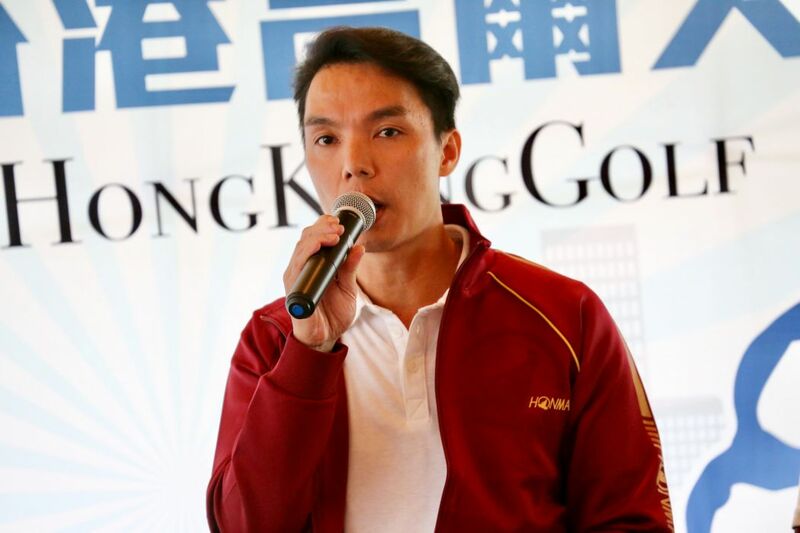 Kwok said there were other golf courses in Hong Kong that could be used for training, such as the Jockey Club Kau Sai Chau Public Golf Course and the Hong Kong Golf Club in Deep Water Bay. 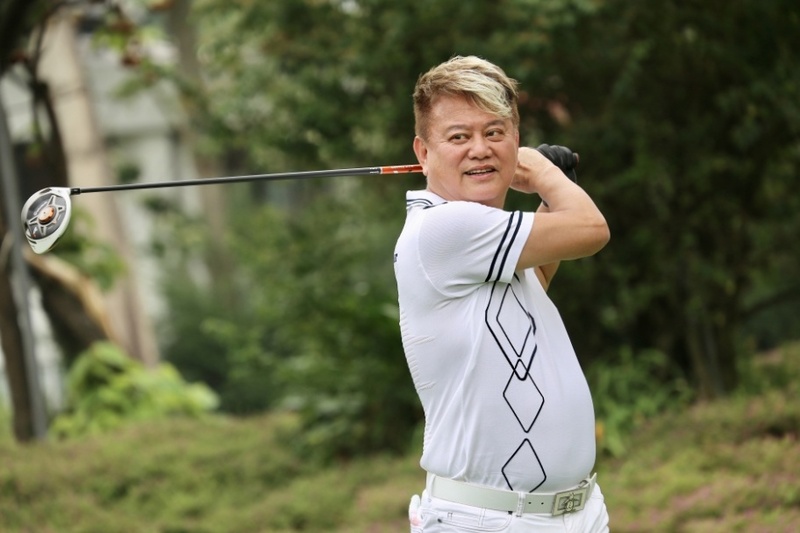 “For many years, the Fanling golf course has locked its doors – it is only for the rich and powerful,” he said. 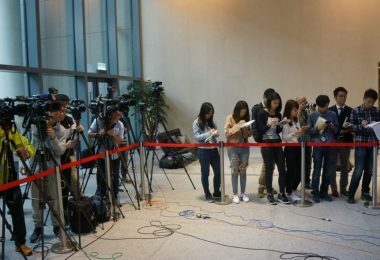 News site HK01 found that a booking at the Fanling golf course must be made for a minimum of two people, and bookings for the general public were only available on weekdays. 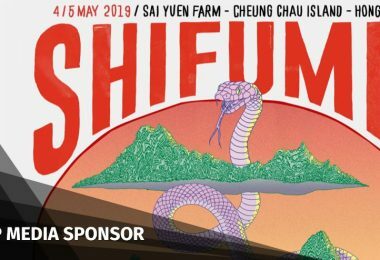 The entry fee is HK$2,100 per person. 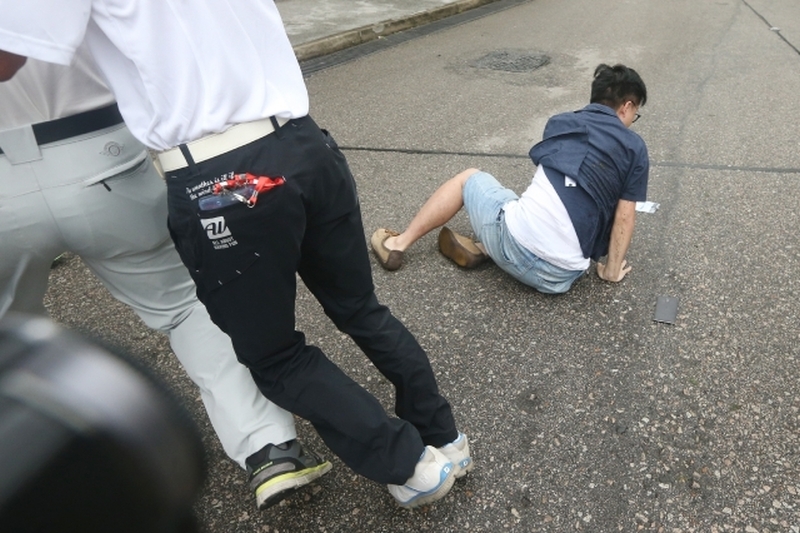 Following the scuffle, police found a staff identity card for the Hong Kong Alliance of Golfers on the ground. They contacted the staff member and asked him to go to a police station to assist in the investigation. 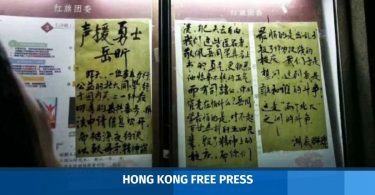 The Hong Kong Golf Club said the incident was regrettable and added that it does not allow any violence. The club said it gave the Alliance permission to hold its event inside the golf course. The club said Lo’s attacker was not a staff member or a club member, but the club will assist the police in their investigation if necessary. The Alliance held a press conference inside the golf course calling for its preservation. 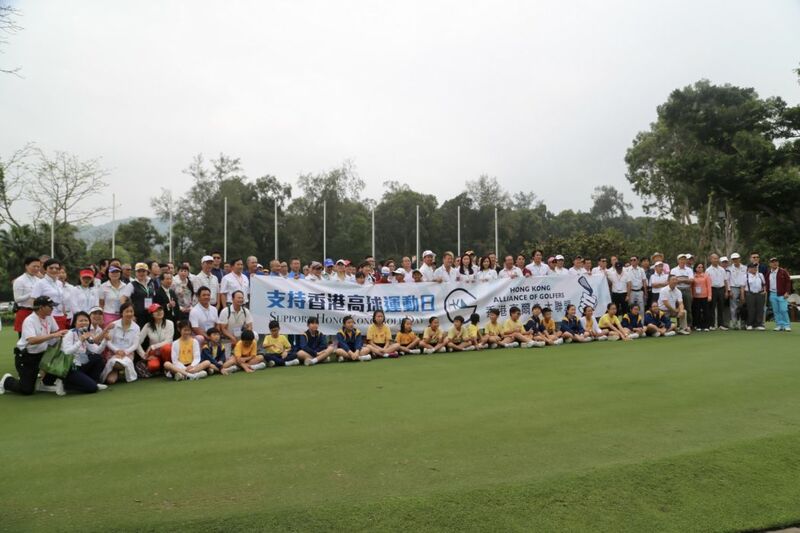 It said there were not enough support and practice areas for professional golfers in Hong Kong. The Alliance said some 140,000 people in Hong Kong play golf, and 3,000 people including coaches and caddies work in the industry. 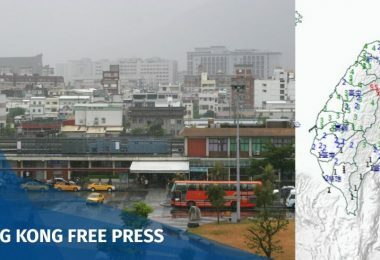 It said that golf aficionados and coaches are forced to play outside Hong Kong as the number of practice areas in the city has reduced to six. 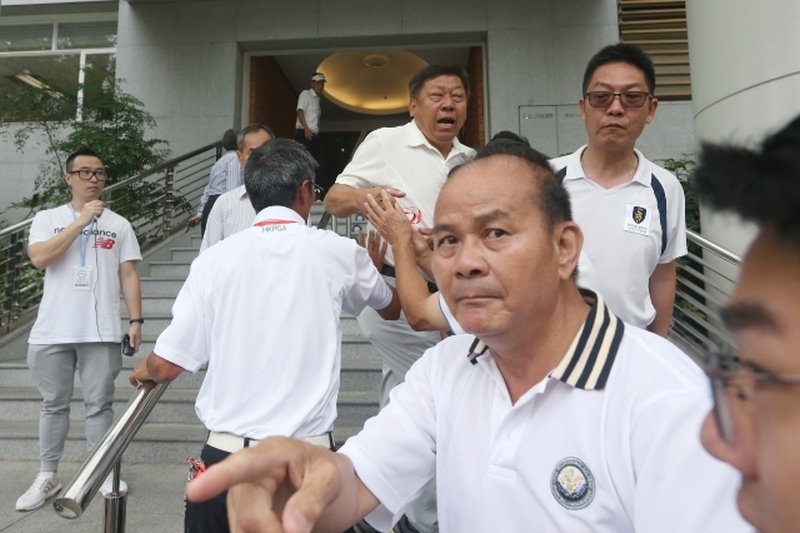 Lau Ka-lok, the Alliance’s deputy convener and a golf commentator, said there have been voices in society “demonising” golf as a game for the rich. He said golf is a beneficial game for all ages. Celebrity Natalis Chan also spoke at the event. He said golf was his favourite sport, and urged Hong Kong to develop the sport. 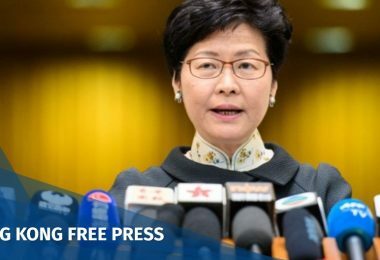 He said there were other options for development such as brownfield sites, sites on Lantau island, and land reclamation. The Alliance pledged to host free experience sessions for the public every other Saturday for two months, and will launch a campaign to donate up to 10,000 golf clubs to schools and to the public along with free training sessions. It will also start a survey asking the industry to submit responses to the land consultation.